The Aussie snow season may be all wrapped up but the snow is just starting to fall elsewhere and if you’re already feeling the need for a slide underfoot, then the team at Transfer have you covered. 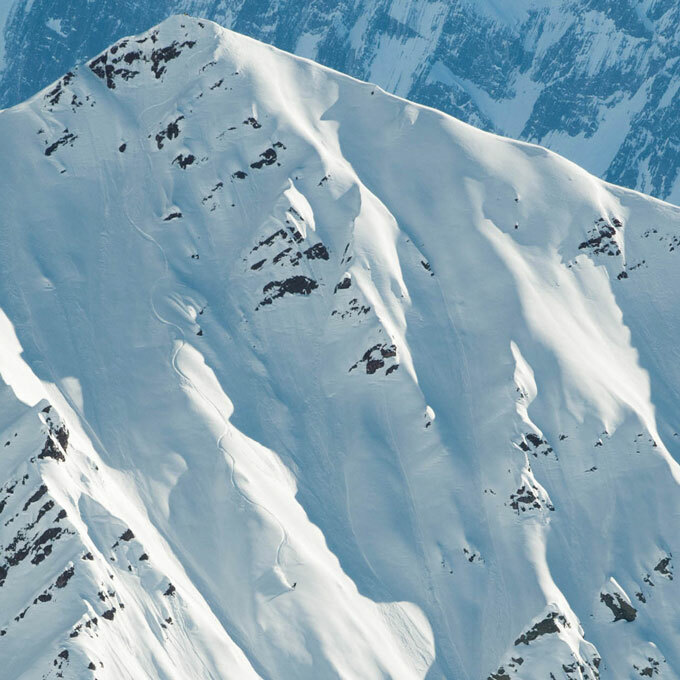 They’re put together a monster Travel Special, spanning Salt Lake City, Japan, Pacific Northwest, Chile and BC and it’s chockers with so much wanderlust you might as well write off your savings account now. 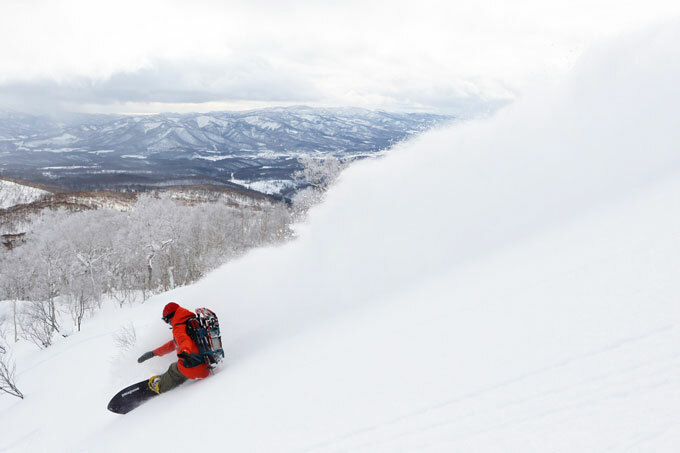 The Definitive Guide to Japan covers all you need to know about the deepest snow on earth. Salt Lake City – The mellow-dramatic escape: dodging the heat wave in SLC. 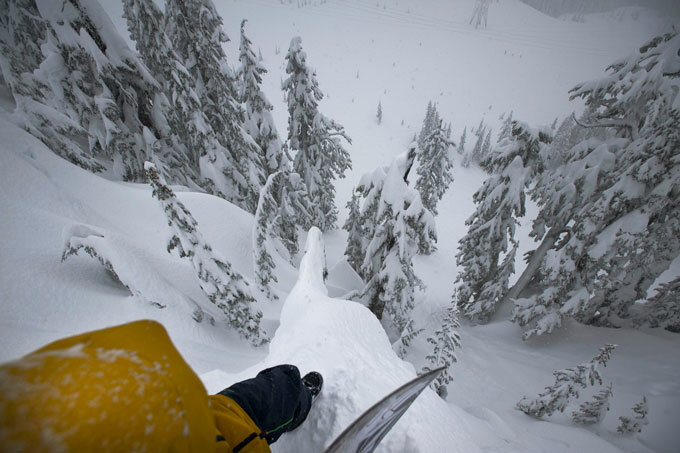 Pacific Northwest – Quieting the mind amongst snowboarding’s fringe dwellers. 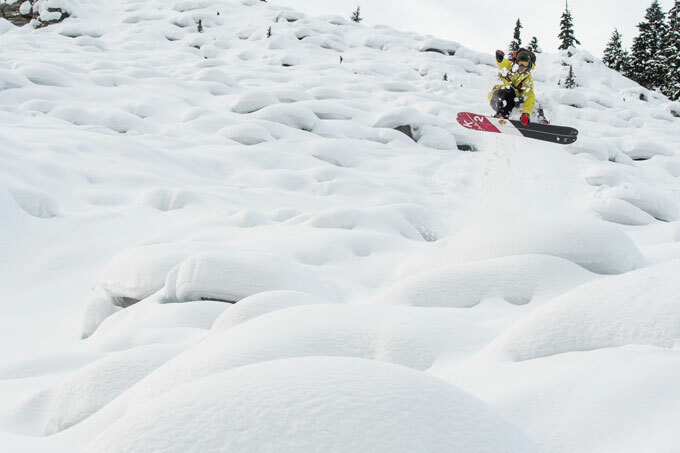 BC – Chasing winter’s riddle from Vancouver Island to Rogers Pass.